JPB: Are these the worst albums ever? Are these the worst albums ever? 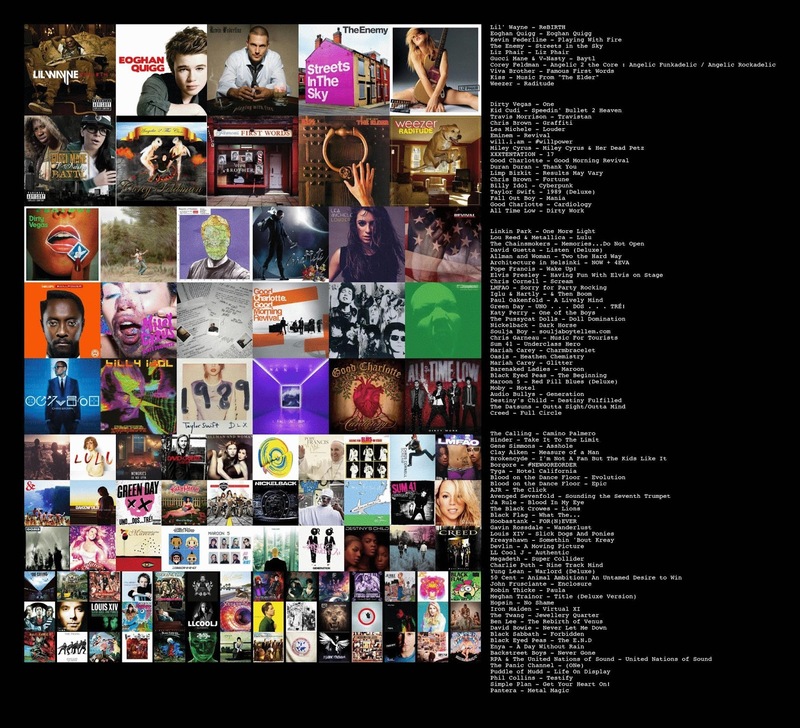 What is noticeable to me is that I have bypassed almost every one of these albums, because all but a few were made after I stopped listening to the radio in the middle to late 1990s when I felt that what was played was just too loud, tuneless and noisy to interest me. It is true that within my occasional present-day readings of music that these or similar albums are listed as very bad, and I do almost always accept that viewpoint. Whenever I have listened to these or related albums, I can only say I dislike them quite intensely. However, as I reflect on past music reading, I always have scepticism that the list is too ephemeral and is not focused on records whose badness will endure with those who attempt to remember them. With hindsight, most of the worst of the popular music I listened to in the cloistered environment of Keilor Downs was nothing more and nothing less than ordinarily bad. For this reason, I wonder if the albums listed here will simply become regarded as just that in the future, and do so desite finding them much worse vis-à-vis what I listed to as a child.